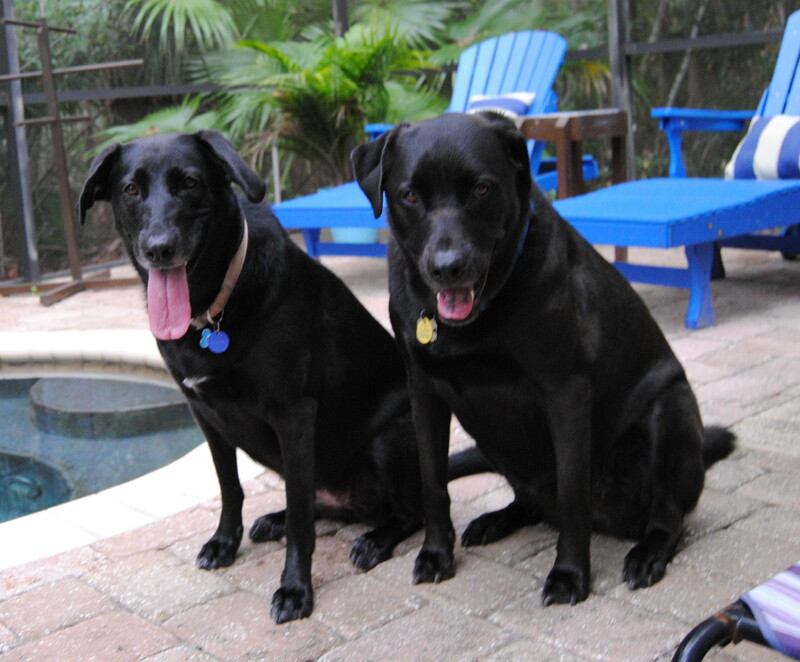 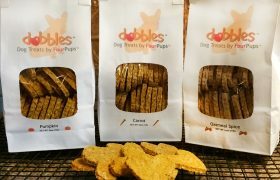 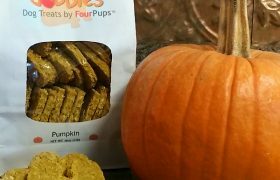 Dobbles™ by FourPups™ are both of my dogs’ favorite treats. 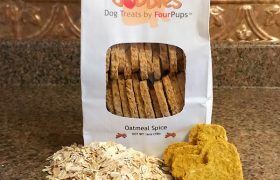 They love all of the flavors, and they cannot seem to get enough of them! 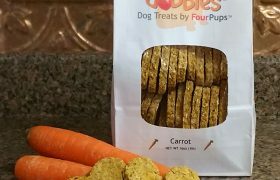 Thank-you for creating such a healthy, tasty and cost-effective treat alternative.